Product prices and availability are accurate as of 2019-04-22 09:46:46 UTC and are subject to change. Any price and availability information displayed on http://www.amazon.com/ at the time of purchase will apply to the purchase of this product. 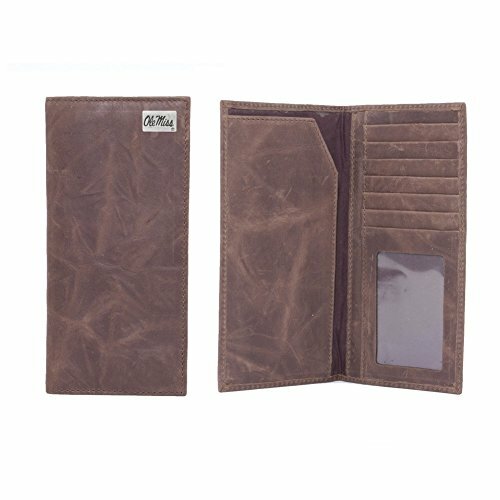 Officially licensed genuine leather secretary wallet. 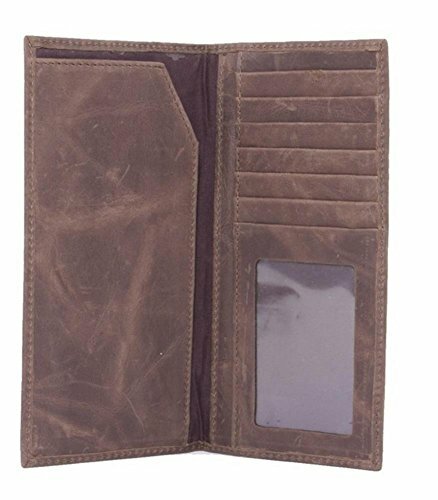 Includes six card slots and an ID window. Single bill Slot and checkbook flap. Metal Concho features team logo.